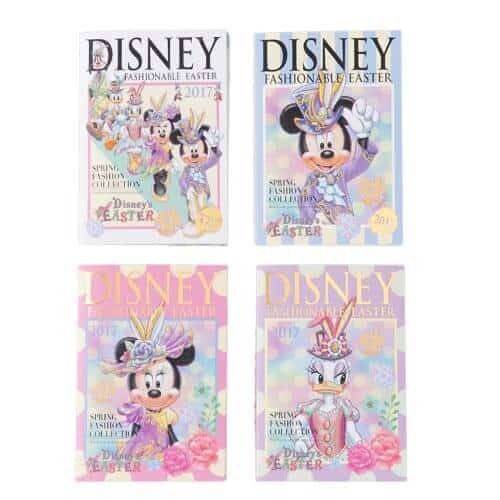 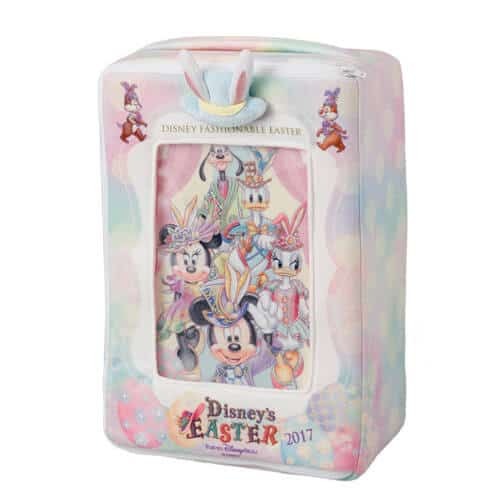 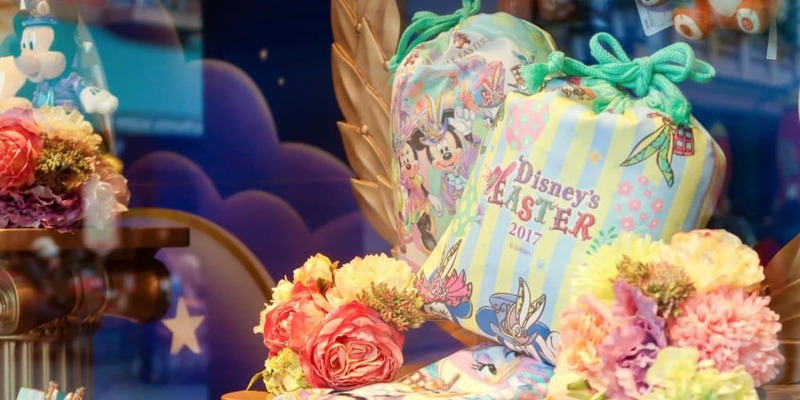 Disney’s Easter begins April 4, 2017, until June 14, 2017, at both Tokyo DisneySea and Tokyo Disneyland. 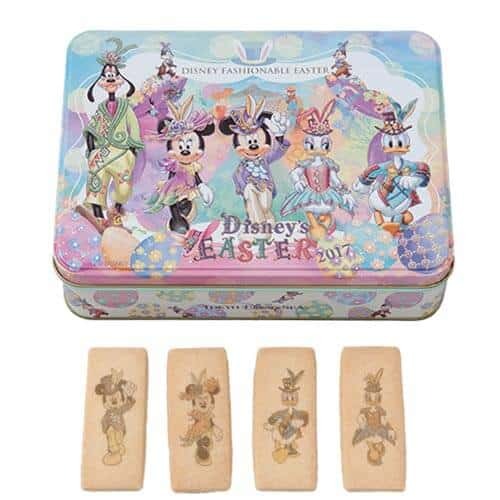 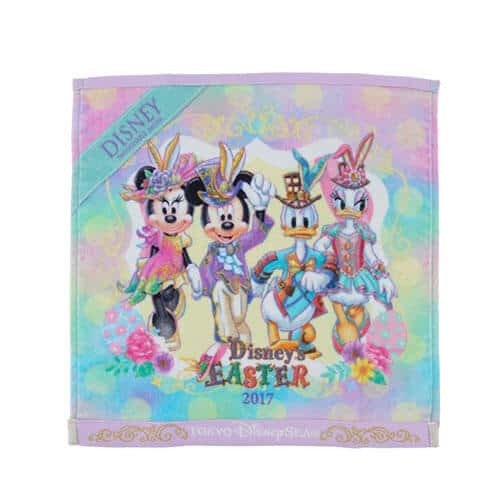 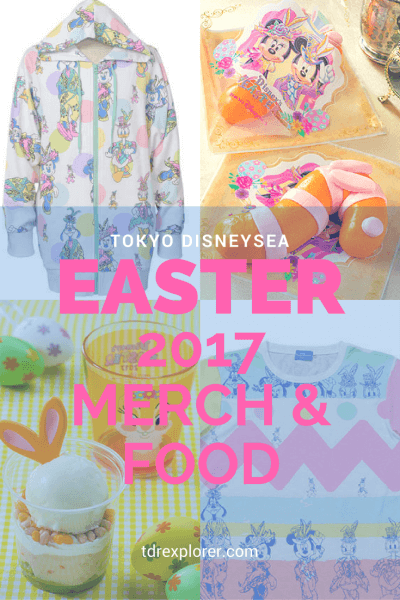 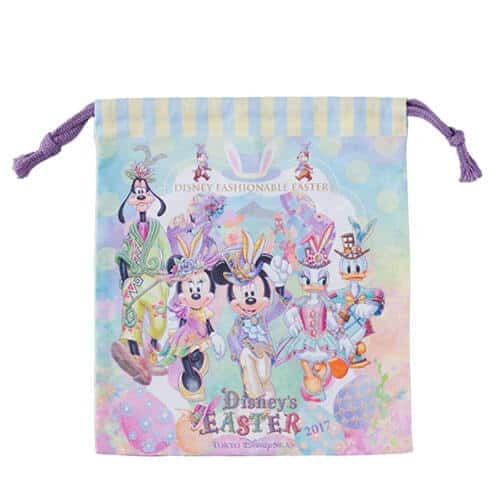 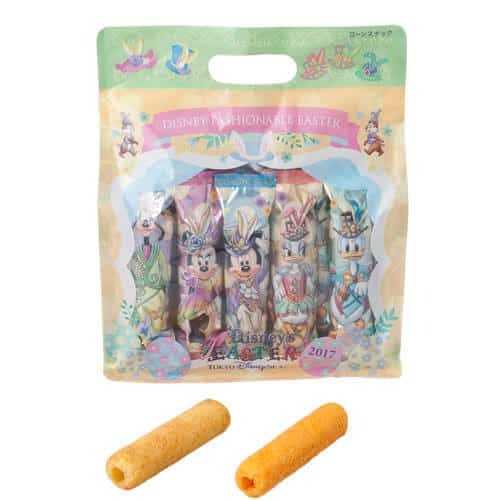 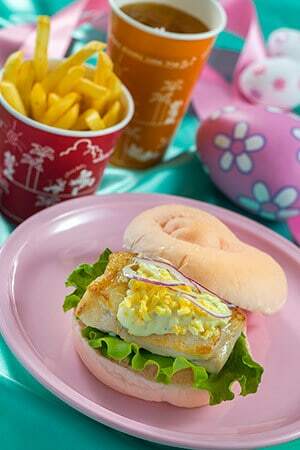 This year at Tokyo DisneySea brings new merchandise and food for Easter 2017! 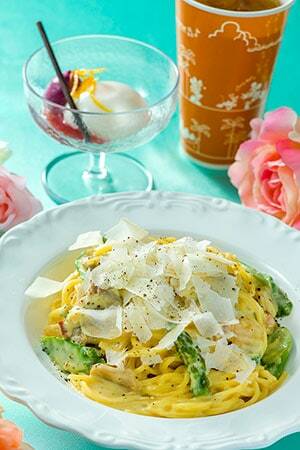 Use our list to budget your spending when you visit this spring. 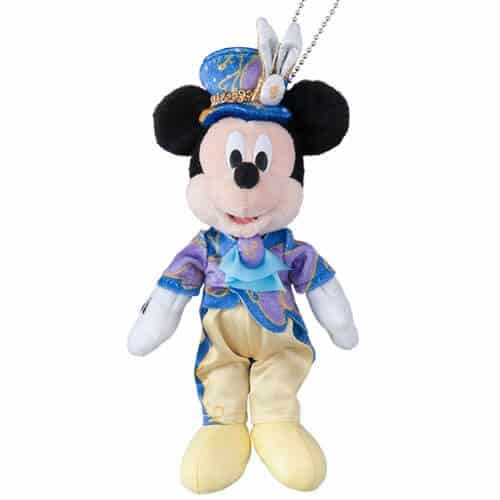 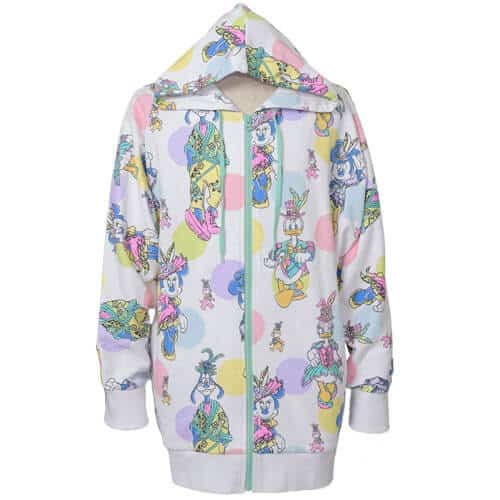 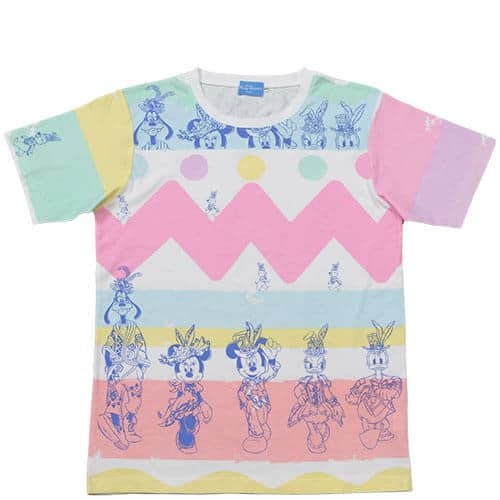 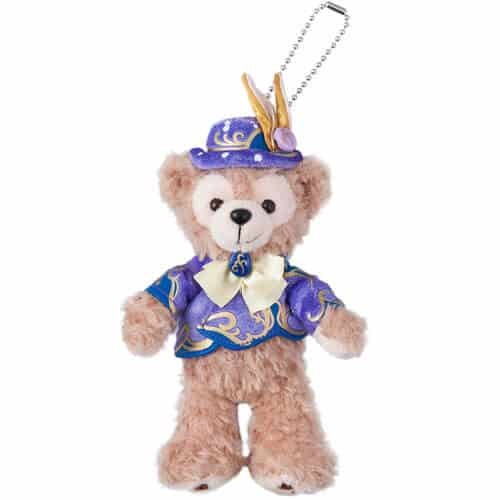 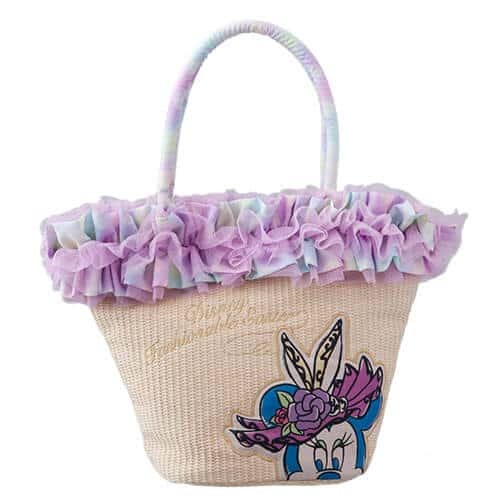 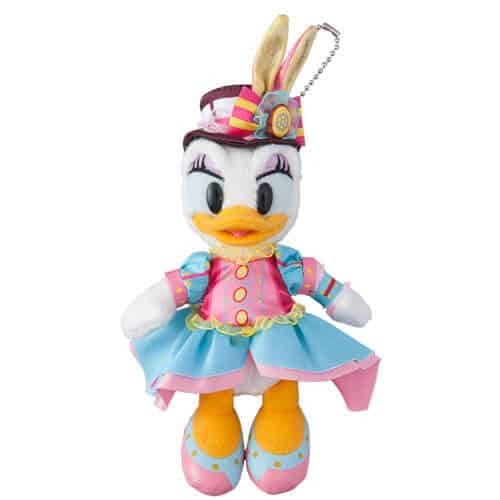 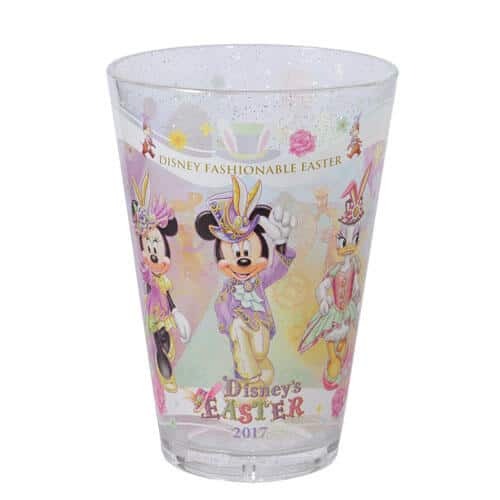 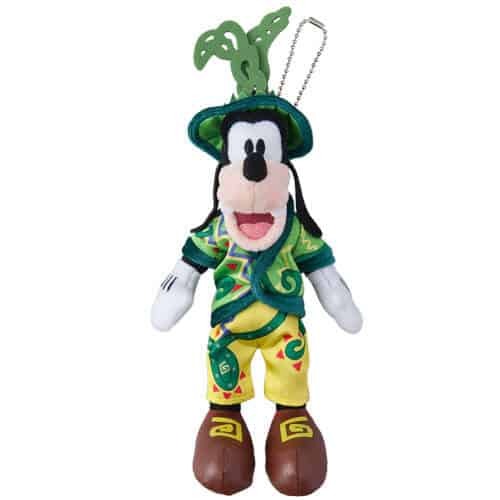 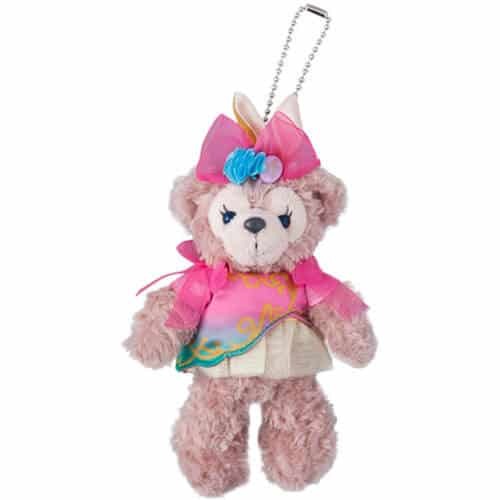 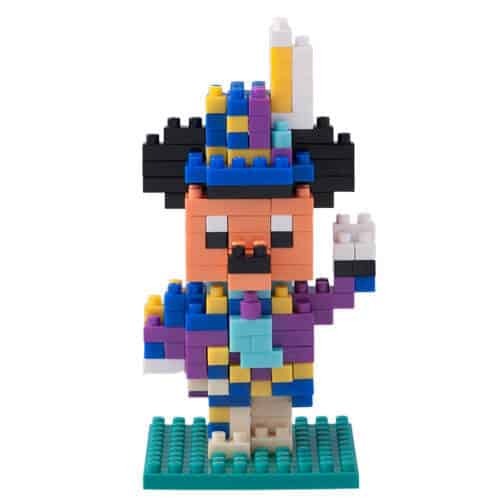 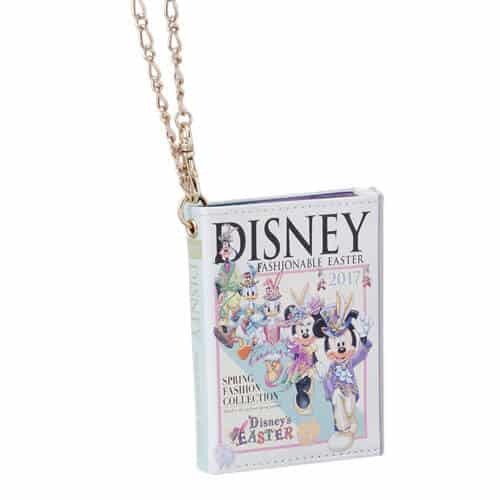 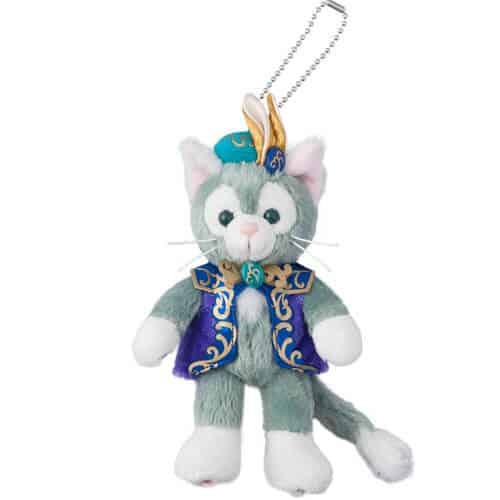 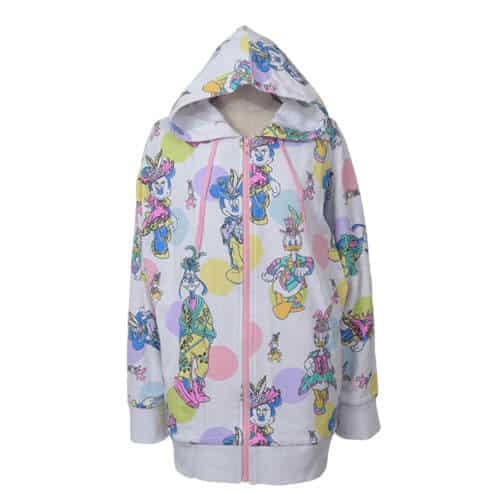 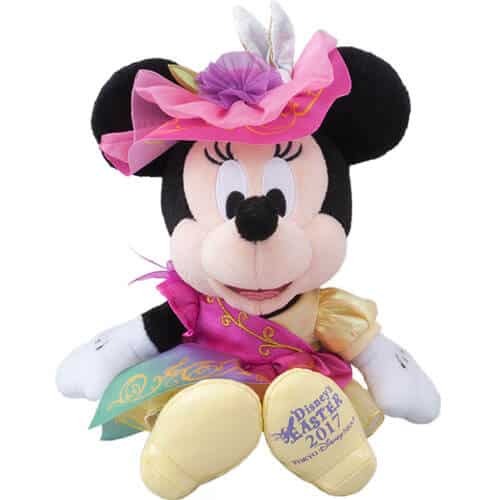 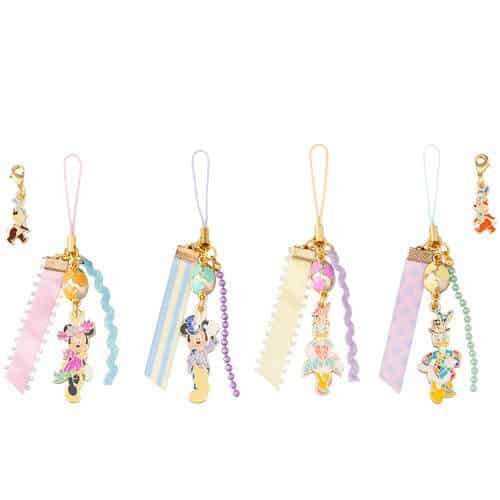 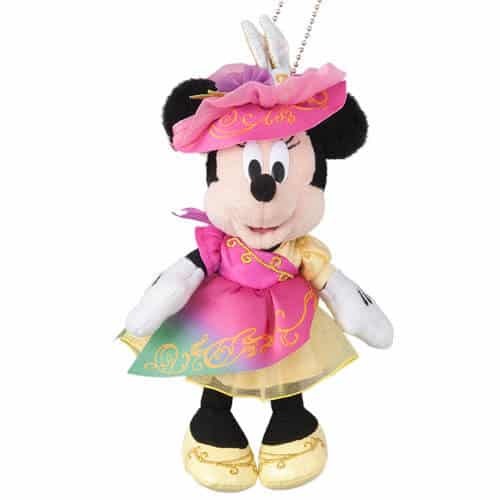 You can read about the merchandise at Tokyo Disneyland here. 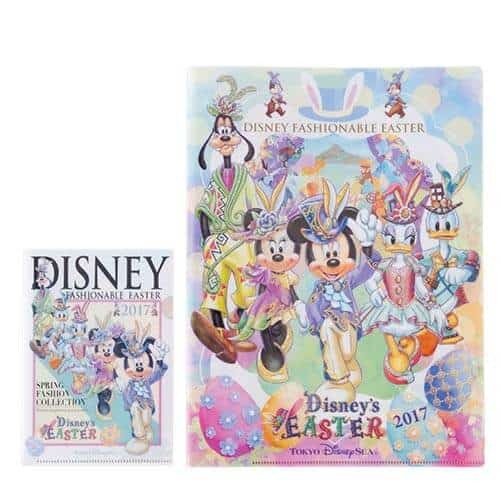 Available from April 3, 2017, at the Emporio and other select Stores. 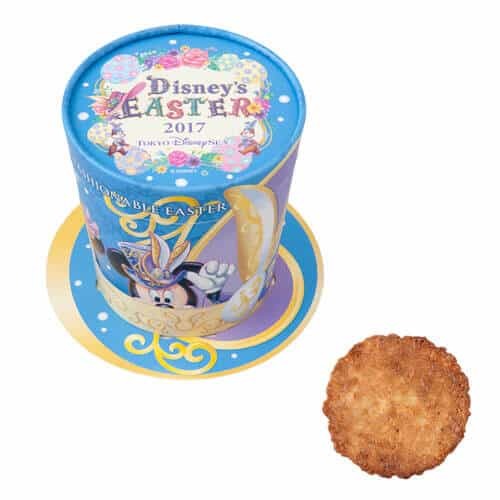 Available from April 3, 2017, at Valentina’s Sweets and other select Stores. 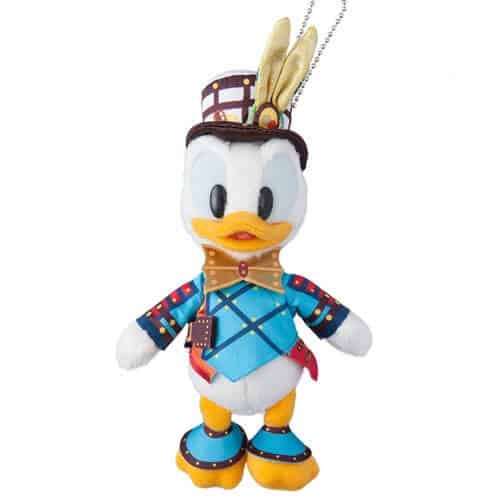 Available from April 3, 2017, at Disney Galleria, McDuck’s Department Store, and Aunt Peg’s Village Store. 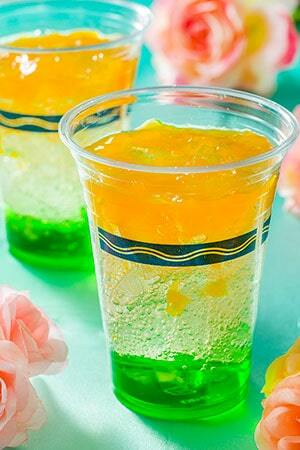 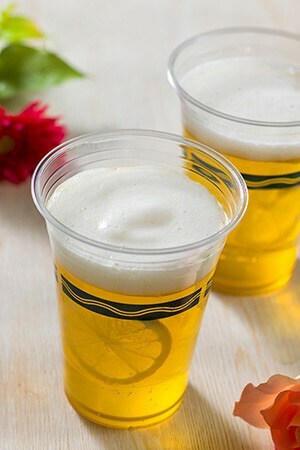 For an extra ¥340 you can change the soft drink to either wine or beer. 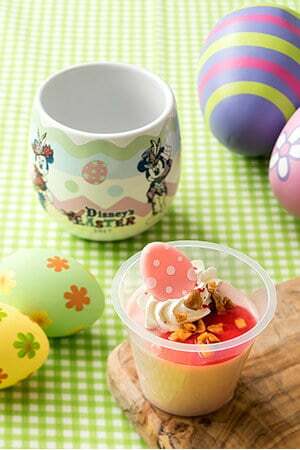 Priority Seating (reservation) is required. 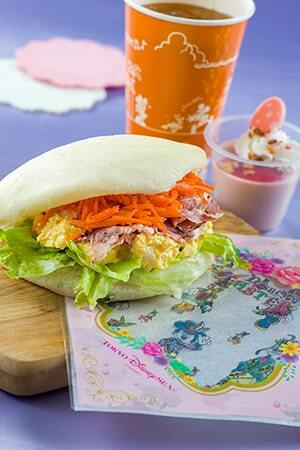 Read our full dining guide for details. 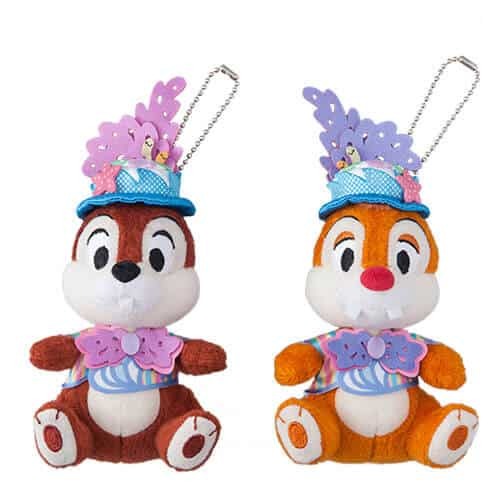 The regular Chandu Tail is not available during this time. 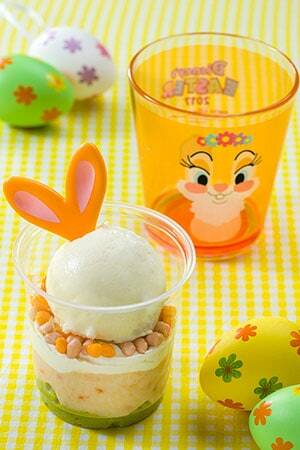 Please Note: The Caramel Gelato and Chocolate Mousse will not be available during this time. 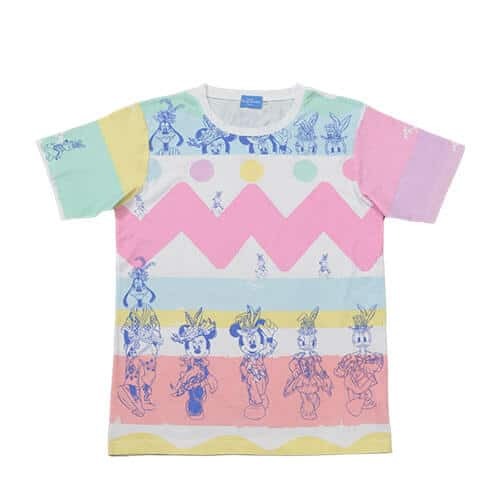 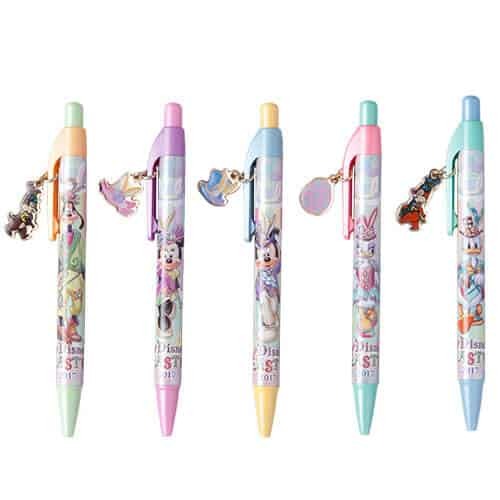 A full list of items is on the official website (Japanese only). 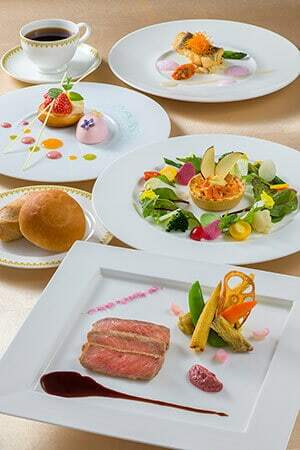 Check out our list of restaurant reviews and dining guide for all the delicious offerings at Tokyo Disney Resort! 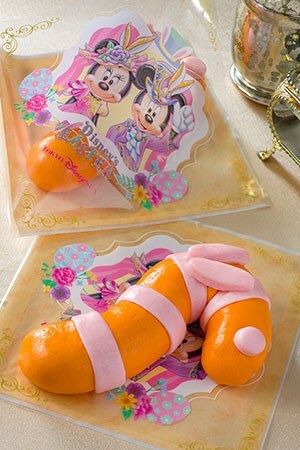 Start planning your trip to Tokyo Disneyland with our Ultimate Guide to Tokyo Disney Resort. 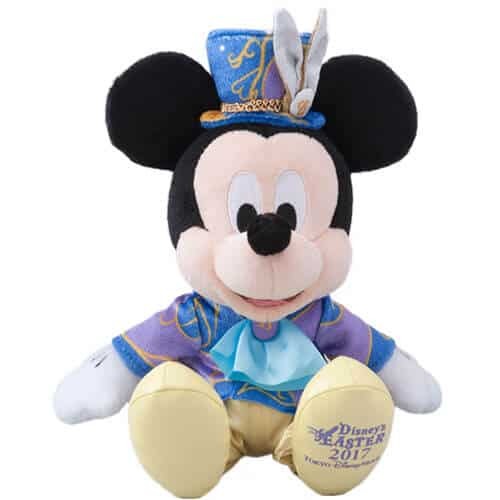 It covers everything from tickets, hotels, and how to score discounts!